Despite earlier reports, initial HomePod sales seem to be doing well. 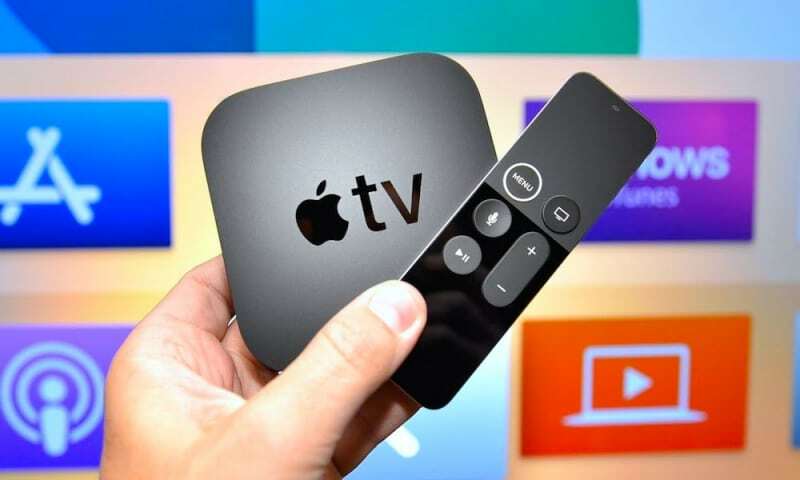 But Apple may have a plan to edge into another segment of the smart speaker market, according to one analyst, who also forecasted other potential Apple products for the year. 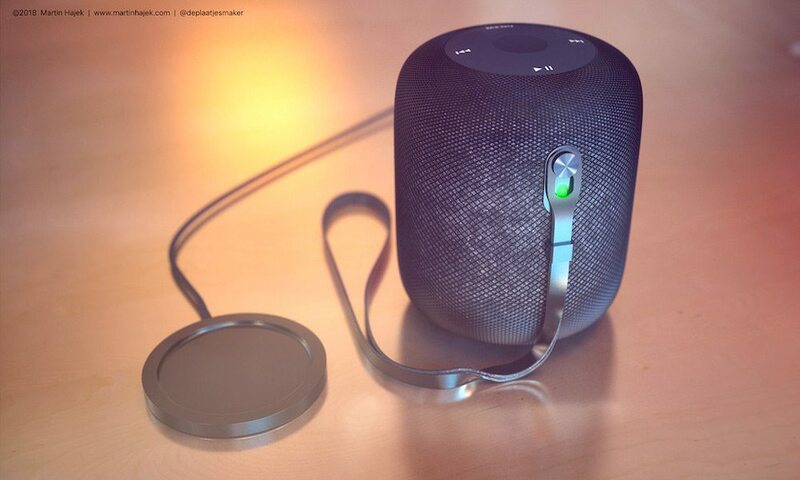 The HomePod is a premium device among smart speakers, and in an effort to compete with rivals already on the market, Apple debut ship a lower-end HomePod this fall, according to analyst Jun Zhang of Rosenblatt Securities. The device could fall into the $150 to $200 range, Zhang wrote in an investor memo distributed to clients Friday. “Looking at the success of Amazon Echo products we believe demand could exceed 10 million units this calendar year,” Zhang wrote. Apple is predicted to ship about 6 million HomePod units this year. The analyst didn’t elaborate on what features a lower-end HomePod could sport, but a retail price $200 to $150 less than the current HomePod’s $349 could be an appealing factor to many consumers. Releasing a lower-priced device for the entry-level market seems like a strategy that’s already working well for Apple’s competitors. Much of the success of Amazon’s Echo lineup, for example, can be attributed to the low-cost Echo Dot — which retails for anywhere from $40 to $50, but sacrifices built-in sound quality. Of course, with HomePod’s innate focus on excellent audio quality, it’s unclear which features Apple could compromise in order to offer a lower-cost device. The company has taken to marketing HomePod as a music-focused platform, with its built-in audio technology and its array of high-quality speakers. Zhang also made other predictions Friday on what Apple’s 2018 product lineup could look like. Lining up with previous rumors, Zhang believes that Apple could unveil a second-generation iPhone SE in the first half of the year. Rumors of the so-called iPhone SE 2 have been spreading across the Apple blogosphere since last August. Zhang also supports the idea that Apple could launch at least one iPad Pro model in 2018 with a built-in TrueDepth Camera and Face ID biometrics. That’s a rumor corroborated by other market watchers, including well-connected analyst Ming-Chi Kuo of KGI Securities. And, in an unusual twist, the Rosenblatt Securities analyst predicted a new generation of Apple Pencil that could be supported by the rumored 6.5-inch iPhone X Plus. Historically, Apple has only launched styli for its iPad tablet lineup. But, with a device that’s closer in form to the Galaxy Note series, a stylus could make sense — whether included or sold separately. Other than possible iPhone support, Zhang didn’t mention any other details about the possible 2018 Apple Pencil.